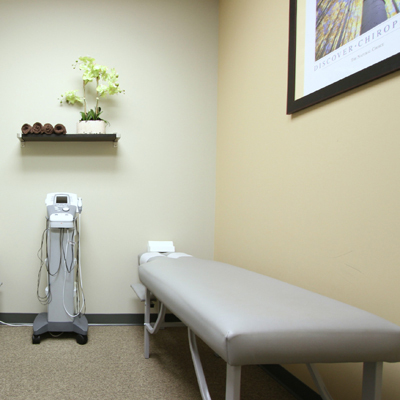 During your second visit, Dr. Nelson will thoroughly explain the results of every exam performed on the first day. From there he will lay out all recommendations and a care plan that he has personally constructed for you. You are also encouraged to bring a spouse, family member, or friend to this visit so you have a companion who will understand and support your health needs. Questions are definitely welcomed during this visit. Next, your first Chiropractic adjustment will take place! Dr. Nelson will walk you through every step of the way if this is your first time, or he will ask if you have any preferences if you have been adjusted before. 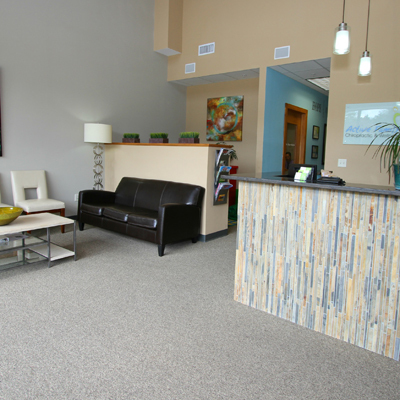 After your adjustment, you will meet with one of our receptionists to help you schedule any needed future appointments in accordance with your care plan. You will also be able to discuss any questions you may have about your financial and insurance plans at this time. We love to see our patients reach their health goals in the shortest time possible! A typical office visit is much less time-consuming than your first or second, but is definitely just as important! Depending on your scheduled care plan, you may have only an adjustment performed or you may have therapy done before or afterward. Like a regular workout at the gym, each adjustment builds on the previous one. If you miss an appointment you may lose momentum, setting you back in care. We know your time is valuable so we do everything possible to run on time and keep you on your daily schedule. Plan on allowing between 10-25 minutes for a typical visit throughout your care plan. Give our West Des Moines chiropractic office a call and find out how we can help you and your family reach your health goals.